Content marketing through social networking sites is a popular trend in business today. 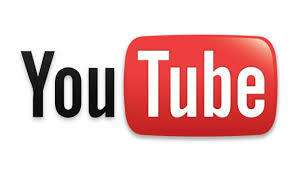 YOUTUBE is the second largest social networking site after FACEBOOK, and the products and prices they need are delivered to customers through YOUTUBE video, so that customers can correctly choose the products they need. How to get the best way to get customer consultation and customer orders quickly, then how to use YOUTUBE to develop online 7d eyelash business? 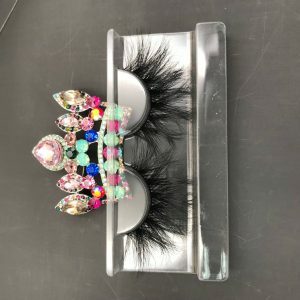 First, by uploading the eyelash video, let the customer know that you have the high quality mink eyelashes they need, and the price is very good. Take our AUPRESLASHES 5D mink eyelashes as an example. His length is between 18 and 21 mm. Designers pay attention to product quality while adding a lot of fashion elements, which is fatal for customers who like long eyelashes. force. And it’s priced at only 5.5 US dollars, can be used more than 25 times, even if it is quickly transported to the United States, its cost price is only 7 US dollars, it is at least 2 grades higher than the artificial 7d fake eyelashes priced at 7 US dollars, the price is 15 The dollar is very simple, such eyelashes are naturally very cost-effective, and starting your eyelash business with such eyelashes is naturally easy to create commercial returns. Secondly, let the customer know that your eyelashes are easy to wear and easy to maintain. Our eyelashes are made of mink hair and are very lightweight; the cotton eyelashes 7d are soft and comfortable, very easy to wear, and easy to cross-mix with their own eyelashes. They look very natural and comfortable to wear. Just use it once every six times, remove the glue from the eyelashes, and then blow it dry with a hair dryer. It is easy to maintain and continue to use. The wear and maintenance process is passed to the customer through the video, which can easily lead to the purchase interest of the customer. It’s very important to update your video regularly. It is recommended that you update it twice a week. You can record a short video, within 5 minutes each time, with one or two details at a time. 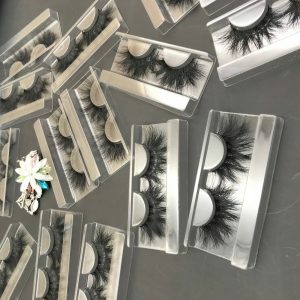 For example, videos with eyelashes, videos for cleaning 25mm Siberian Mink Lashes videos for eyelashes, video for eyelashes, etc., so that you can attract more eyelash enthusiasts. After a period of practice, you have more subscriptions, subscriptions. The comments will let Google Engine recommend your channel to more consumers to search, so you have more subscriptions, your content will be more people to watch, naturally there are consumers. Recording videos must record the content of the7d strip lashes that consumers care about, starting from the common details, so that there is no preaching, it is easier for consumers to accept, accept you, and accept your long eyelashes c curl. 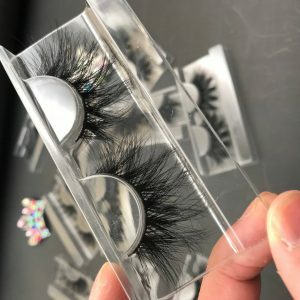 I believe that if you can persist for a month, you have a very good consumer group, and through their good feedback using our high quality eyelashes, your customer base will grow bigger and bigger; In the month, you will be able to successfully make your own small brand and achieve your normal individual eyelashes c curl business goals. As long as you persist, you will succeed.